Browse through our extensive list of free HR resources. 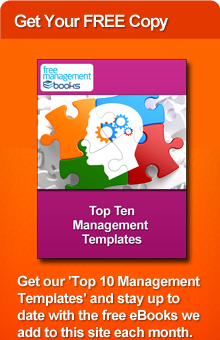 Choose from our comprehensive selection of free resources on the subject of performance management. Select from our wide range of free professional development resources. This checklist provides you with a quick and easy way to assess the self-awareness aspect of emotional intelligence. This checklist provides you with a quick and easy way to assess the self-management aspect of emotional intelligence. This checklist provides you with a quick and easy way to assess the social awareness aspect of emotional intelligence. This checklist provides you with a quick and easy way to assess the relationship management aspect of emotional intelligence.